In most cases of personal injury, negligence must be proven using a variety of criteria. 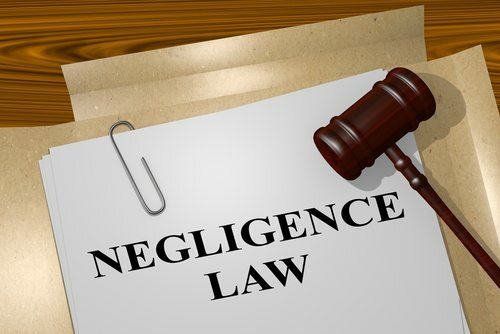 However, in some cases, negligence is assumed. Here’s what you need to know about “negligence per se” and what to do if you or a loved one were the victim of an injury or an accident that was caused by another individual or entity. The burden of proof is on the plaintiff in a personal injury suit, meaning they must establish each of these points in order to be eligible to make a case for compensation. This usually involves proving that a reasonable person would have acted differently than the defendant in the same situation. Any time you or a loved one are injured through no fault of your own, it’s important to contact a personal injury lawyer as soon as possible to discuss your case in detail. Your attorney will go over the facts of your case and determine how best to present your case. Call the Slonaker Law Firm today for more information at (352) 629-6656.